The Waupaca Senior Center achieved the honor of being an accredited Senior Center in the state of Wisconsin by the Wisconsin Association of Senior Center in May 2011. The State and National Standards, as established by the National Council on Aging and the National Institute of Senior Centers are used as the criteria. 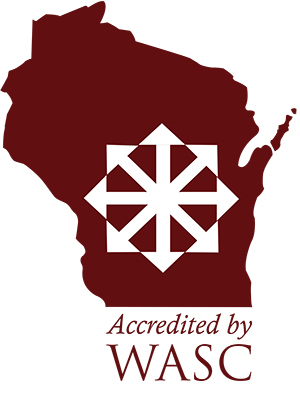 The Center now joins the prestigious ranks for excellence in programming and recognizes the Waupaca Senior Center’s achievements in their dedication to serving older persons and their needs in the best way possible.